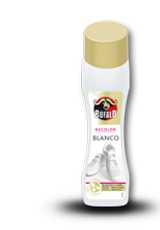 With its effective titanium formula, Búfalo Blanco is a highly opaque product suitably developed to care for all types of white-coloured footwear (shoes made fabric, leather and synthetic materials). 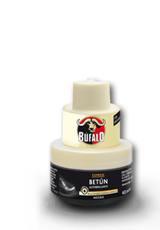 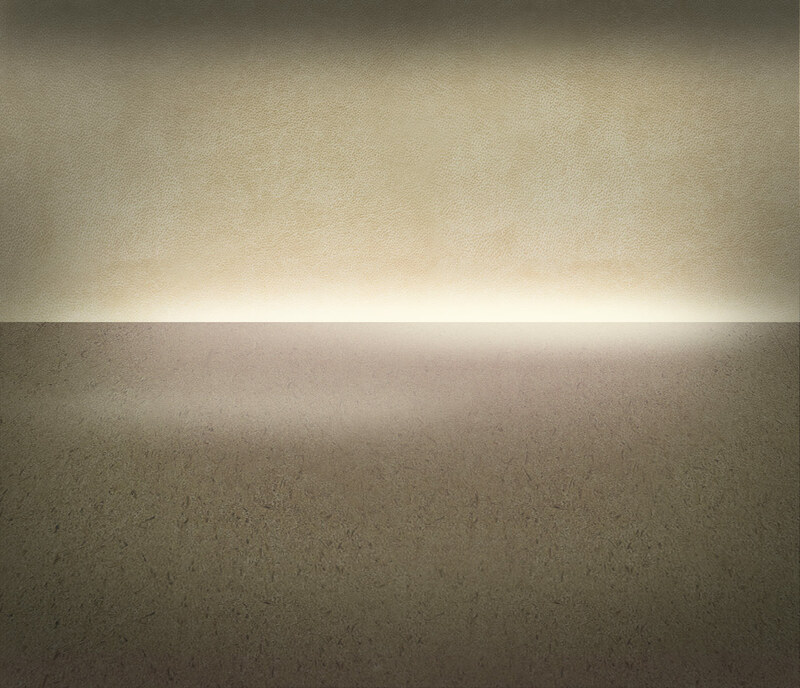 It covers scratches and signs of wear and tear quickly and effectively. 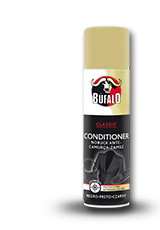 Available in a 50 ml bottle in white. 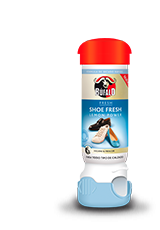 Clean shoes before applying the treatment. 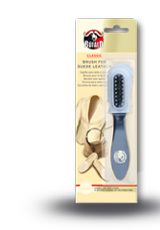 Shake the bottle well and use the sponge applicator to apply the liquid evenly over the surface of the shoes. 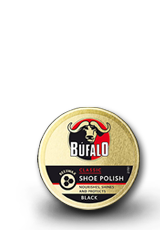 Leave to dry and then polish, if required. 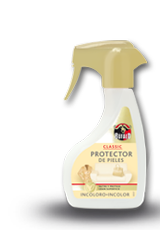 Repeat the application on heavily worn areas. 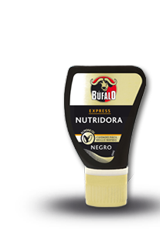 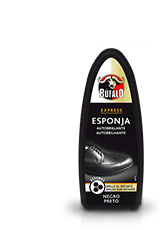 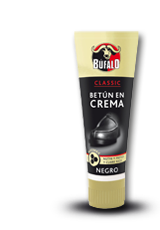 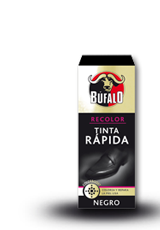 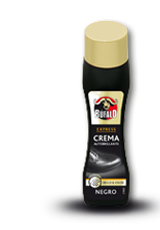 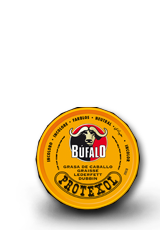 For intensive care, occasionally use Búfalo Fine Shoe Polish Neutral.